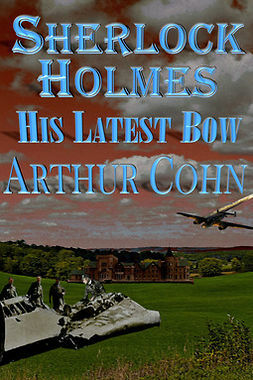 Sherlock Holmes and the Adventure of the Raven’s Call follows Holmes into retirement, where shortly after he arrives in Sussex Downs he becomes aware that a reported accidental death may have been murder. 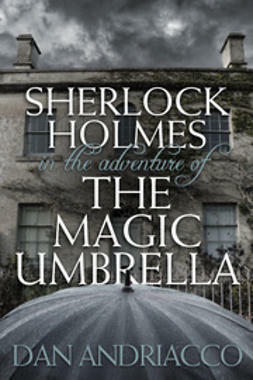 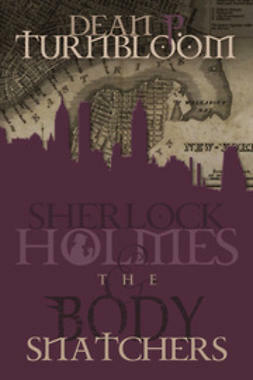 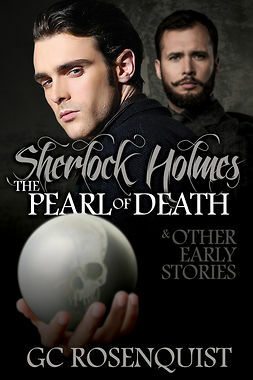 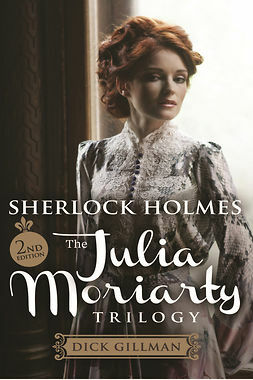 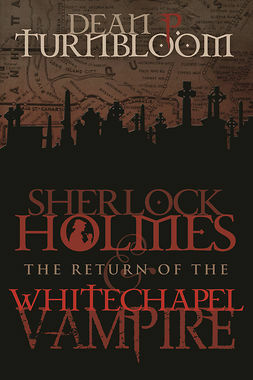 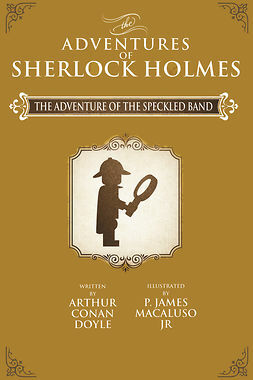 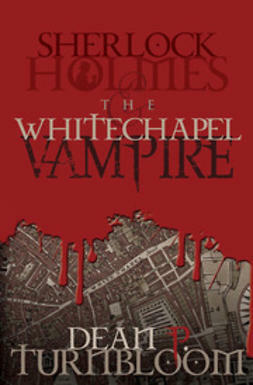 Holmes uses his gifts for observation and deduction to discover the identity of the murderer and teams up with a new partner to get the guilty party’s confession. 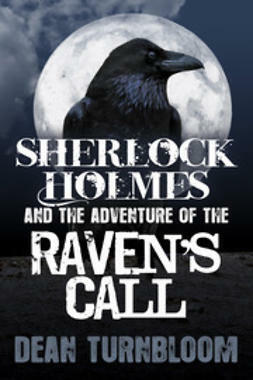 A pastiche of the first order, Raven’s Call will delight the Holmes enthusiast as it shows the consulting detective may retire, but is never retiring.